The tens of millions of wireless hotspots around the world are vital elements in our communications networks. The provision of hotspots in hotels, shopping malls and colleges provides both a public service and an extra perk that visitors appreciate. 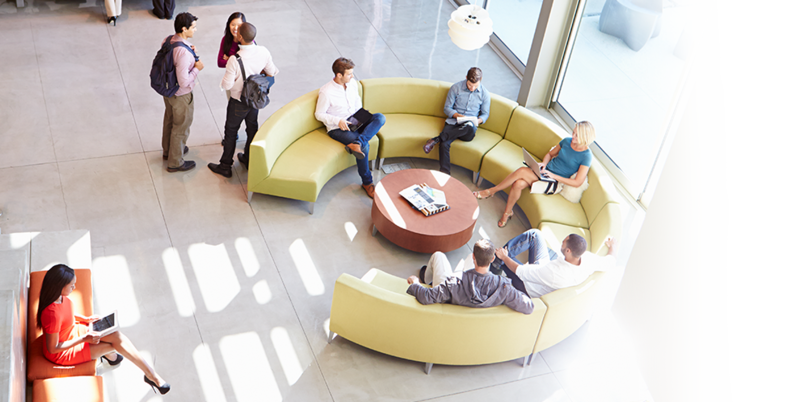 The fact that virtually all new mobile devices include Wi-Fi features encourages businesses and institutions to install more hotspots. People now expect easy online access from their mobile devices in public places. 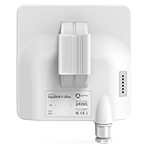 As a leading provider of wireless hotspot equipment LigoWave has a unique understanding of how hardware and software quality shapes hotspot solutions. 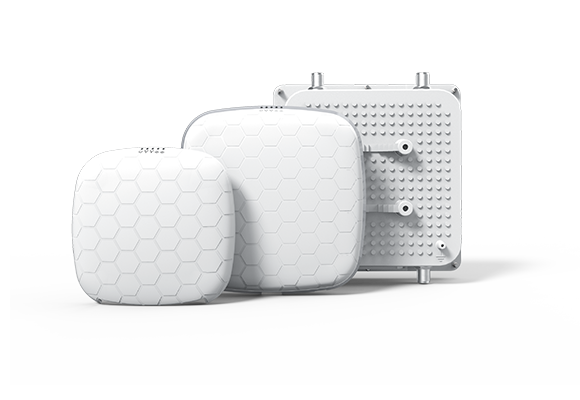 Their development team has invested great effort designing Wi-Fi access points that meet the most exacting user requirements. 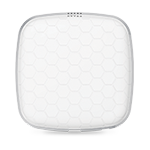 LigoWave’s Infinity product range is a firm hotspot wireless favorite. 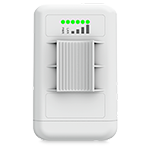 For instance, the NFT 1N and NFT 1N AF indoor WI-FI access points provide three Ethernet ports for easy multiple device connections. 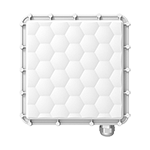 Both of these access points are based on 802.11N technology integrated with 2.4 GHz (2x2) MiMo radios. 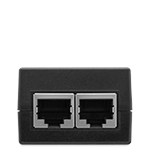 The NFT 1N gets its power from a 12-24V passive PoE, while the NFT 1N AF can be powered from a PoE switch. 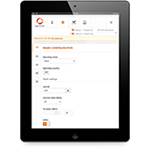 Built in mobile device detection capabilities enable Infinity access points to automatically connect with in-range mobile devices without user actions. 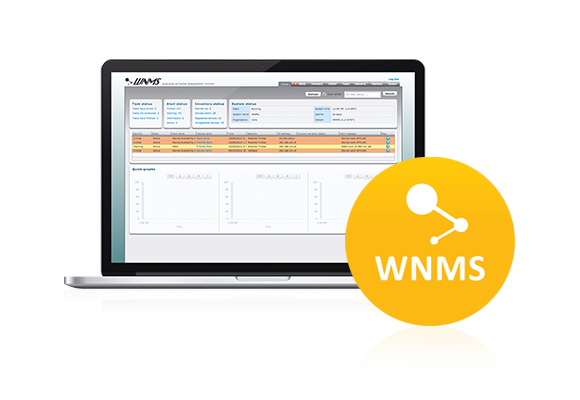 LigoWave’s Infinity operating systems allows connections with up to 128 concurrent clients and eight virtual networks, and their enterprise grade Wireless Network Management Systems (WNMS) can support thousands of nodes. 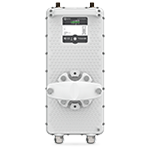 These powerful capabilities ensure LigoWave’s wireless hotspot solutions deliver the highest service quality levels.